Although the body has the natural mechanism, you must always aid it by providing it with the necessary resources. Here are ways to alkaline your body naturally. This is one of the most effective ways of achieving alkalinity naturally. Water is known to be a great solvent, and it works by neutralising the acidic levels in the body. 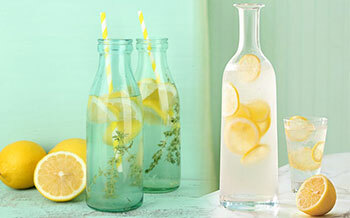 You should always start your morning by drinking a large glass and a juice of a whole freshly lemon. There is a high possibility of acid level rising while sleeping and that’s why it’s advisable to start your day like this. Alkaline water is highly recommended. Most vegetables and fruits are alkaline, and these nutritious foods can help your body strike the much-needed balance. Greens and sprouts are an excellent choice of vegetables that you can choose. You can have them in a salad or blend them up to get the best out of their juice. There are numerous options that you can eat to help enhance the alkalinity of the body and improve your nutrition. One of the advices that will be given to you after a naturopathic consultation in Gold Coast session is to take in baking powder and water. This is one of the easiest and favourite ways of alkalising your body. In fact, it is one of the methods that can make you feel the effect instantly. It’s a very popular trick that anyone can do at home to deal with acid-reflux immediately. You just need to mix a teaspoon of natural baking soda with a cup of water and drink. If you have acid-reflux as a perennial problem, drink the solution first thing in the. 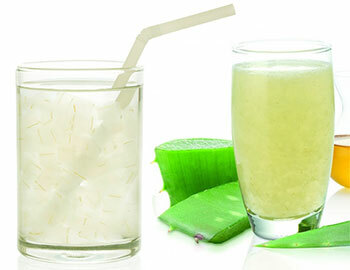 Aloe Vera is one of the plants that have been used widely in different medical and cosmetic industry. The plant extracts are also known for the alkaline properties and can work great in increasing the body alkalinity naturally. Just make sure that the aloe vera you are using does not have carrageenan. You just need scoop out the pulp inside the leaves and blend with water to have the juice. Taking the juice first thing in the morning is recommended. Stress messes your body by affecting the functioning of various body parts such as digestion system. This causes a rise in acidic levels, and that’s why you should avoid or reduce stress. For better health and well-being, avoid acidic foods such as soda, alcohol, coffee, meat and beans amongst other food.